When G.O entered the Army way back on 18 February 2016, I knew that I would write about him daily as a means to help me get through the days of his service, as well as a means of celebrating him and his talent. At that time, I also began contemplating what I would do following his discharge as I knew I would continue to follow his career and support his activities. It seemed that my little space here in the blogosphere was slowly turning into a fan page dedicated solely to MBLAQ’s charming main vocal and as such, I began to give serious thought about restructuring everything here on my blog to convert it into a fan page. But, I knew I wanted something new. Something separate and independent. Something special. Something that was going to be dedicated solely to G.O that would coincide with his own new chapter. 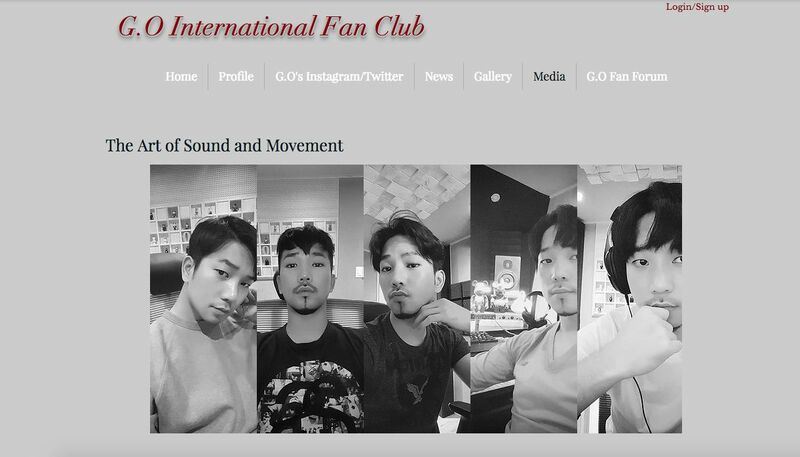 So, I came up with the idea of creating a fan club site and the G.O International Fan Club was born. I should make a few things clear. This is not an ‘official’ fan club. There is no registration necessary. No fees or dues to be paid, and is open to all. 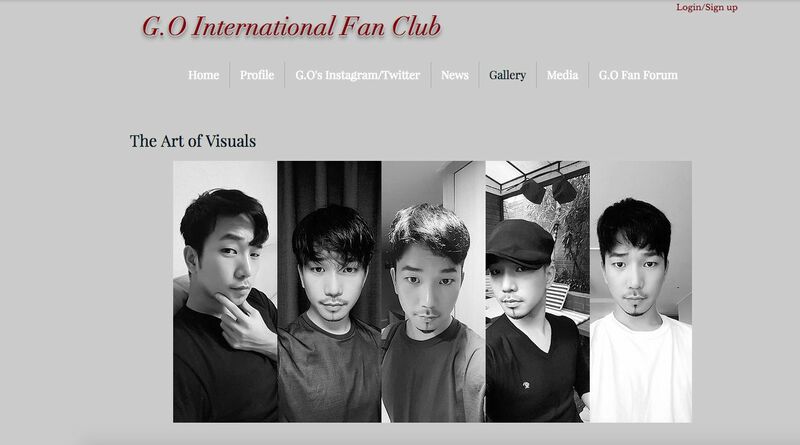 It is simply a place where fans can come to (hopefully) stay up to date with G.O’s activities as he moves into the next chapter of his career. It will also be a place (hopefully) where fans can connect, interact and share their love and support for G.O as both a solo artist, as well as a member of MBLAQ. The site will launch on 17 November 2017, exactly three months prior to G.O’s discharge. Initially, it will be sparse on content as we wait on news, music, activities and events. I will do my best to keep the site current and will encourage fans to utilize the forum once the site is launched to share information and connect. Ours is a small yet strong community. I have two goals I would like to achieve with this site: continued support of G.O and continued service to his fans. As I am not on the ground in Seoul, it will be challenging, so I do hope you remain patient with me as the site goes through updates, renovations, maintenance, and the like. I am a newbie when it comes to building and maintaining a fan site; however, I think I have been getting in some good practice these past couple of years. I promise to do my best and, will welcome all input and suggestions. Categories: G.O Military Discharge, MBLAQ Musings, The Fangirl Adventure Log | Tags: Countdown To Discharge, G.O, G.O images, G.O International Fan Club, G5, 정병희, 지오, Jung Byung Hee images, MBLAQ G.O, MBLAQ G.O images, The Soulful Countdown to G.O's Discharge | Permalink. Awww, thanks. It is unknown territory, but I am willing to give it a try. I just want to support him in every way I can. The time is right to segue into something new so the adventure log will be retired in the new year. I then can put all of my attention and resources into building and maintaining the new site. I am nervous about it, but also very excited. And even more excited to have him back! Hi Michelle, I m so glad you are doing this for the fans and am pretty sure that you will do a great job.Thank you so much for your efforts and dedication to our wonderful man with amazing talent.i wish you all the very best. Hi Lakshmi! It has been a long time. I hope you are doing well. Thank you for the encouragement and your kind words. I know it will start slow, but hopefully as he does more, the site will grow. Thank you as always for your support. 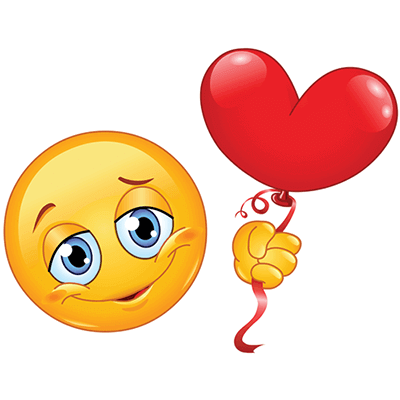 Be happy and stay well!